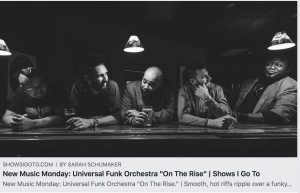 New Music Monday: Universal Funk Orchestra is not just bending genres, but dismantling the notion of structured creation. ?It’s your new anthem. ?